Tribute and stage dedication to stage director Elaine Steinbeck (widow of Grapes of Wrath author John Steinbeck). Elaine was present for the show. Bruce performed "Oh, What A Beautiful Mornin'" early in the show and took the stage again near the end of the evening to perform "The Ghost Of Tom Joad". 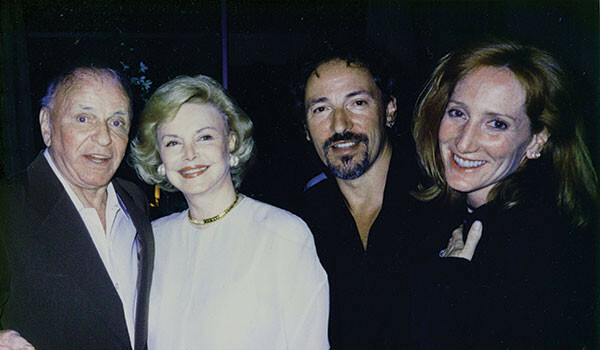 Springsteen also attended the after-show dinner party. 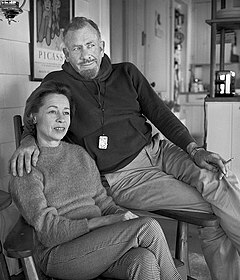 Steinbeck was a redhead and Springsteen later mentioned that he had nearly performed "Red Headed Woman" instead of "Beautiful Morning". Steinbeck was a big influence on Bruce . After reading the work of the Nobel Prize-winning novelist helped broaden Springsteen's songwriting perspective. In landmark achievements like 1939's The Grapes of Wrath, Steinbeck focused on the hardscrabble lives of the underclass and their struggles to achieve dignity. Springsteen's stark 1995 folk album The Ghost of Tom Joad is an explicit nod to the protagonist of The Grapes of Wrath and the title-track includes lyrics taken directly from the book. The raging "Adam Raised a Cain," from 1978's Darkness on the Edge of Town is also loosely based on the plot of Steinbeck's 1952 novel East of Eden. "Oh, What a Beautiful Mornin'" is the opening song from the musical Oklahoma!, which premiered on Broadway in 1943. It was written by composer Richard Rodgers and lyricist/librettist Oscar Hammerstein II. The leading male character in Oklahoma!, Curly McLain, sings the song at the beginning of the first scene of the musical. The refrain runs: "Oh, what a beautiful mornin'! / Oh, what a beautiful day! / I've got a beautiful feelin' / Ev'rythin's goin' my way." Curly's "brimming optimism is perfectly captured by Rodgers' ebullient music and Hammerstein's buoyant pastoral lyrics." This was the first song of Rodgers and Hammerstein's musical collaboration to be heard by theatre audiences. 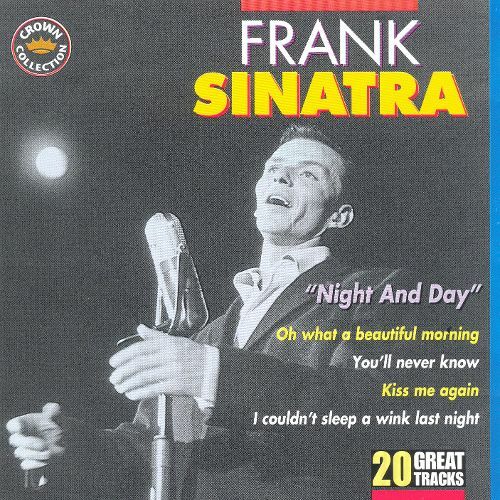 It has become one of their most famous numbers and "quickly became one of the most popular American songs to emerge from the wartime era, gaining currency away from Broadway first on the radio and recordings, and then later on numerous television variety shows." In 1955 the musical movie Oklahoma was released based on the 1943 stage musical Oklahoma! And an ol’ weepin’willer is laughin’ at me!